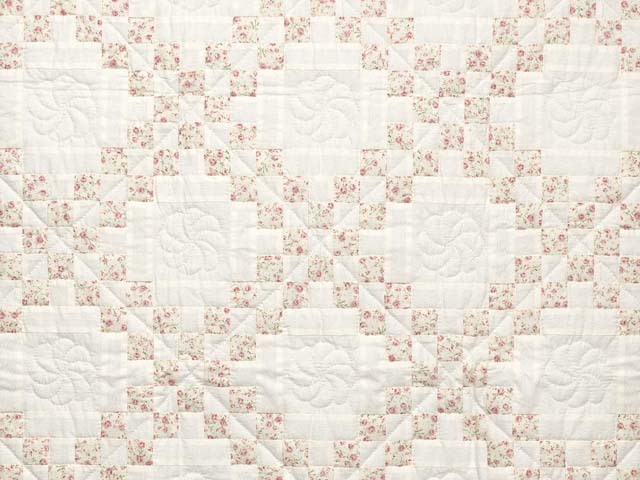 Lovely and delicate floral rose fabric! 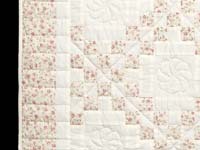 The background fabric is a simple tone on tone cream print. 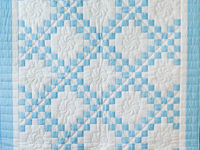 Classic Irish Chain nicely pieced and quilted. 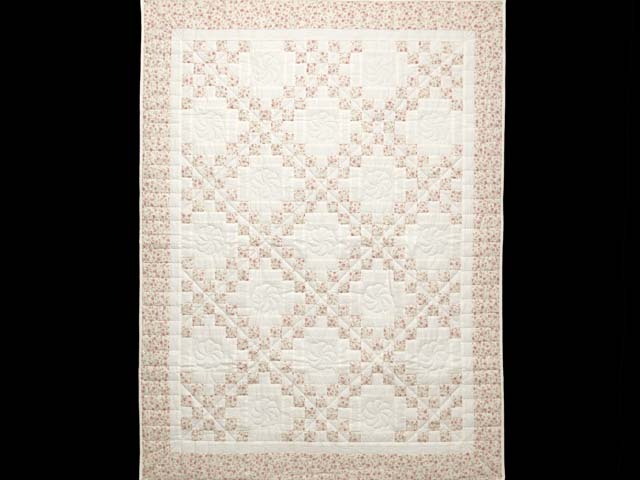 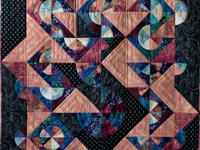 Made by Lancaster County, PA young Mennonite quilt designer Connie Lapp and hand quilted by her mother. 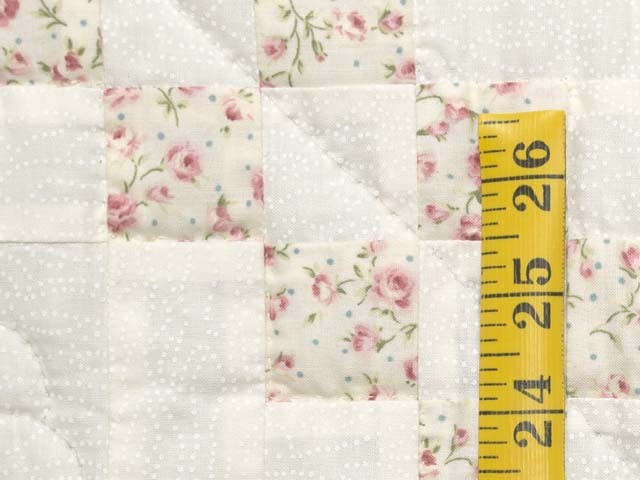 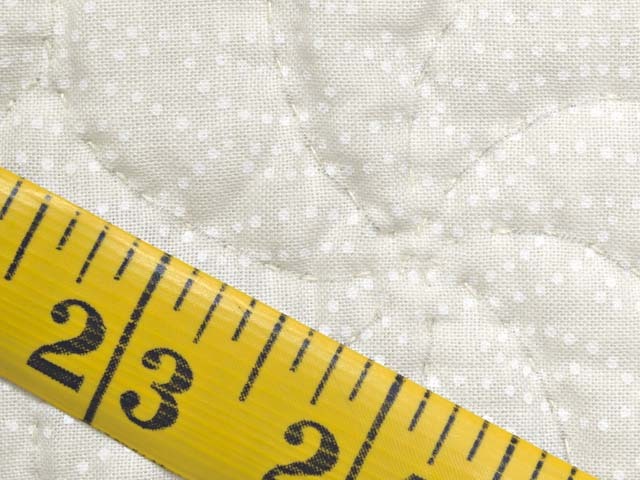 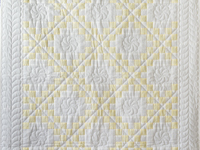 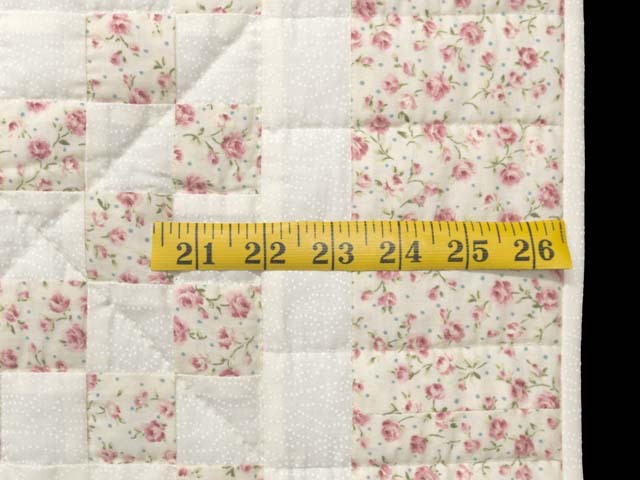 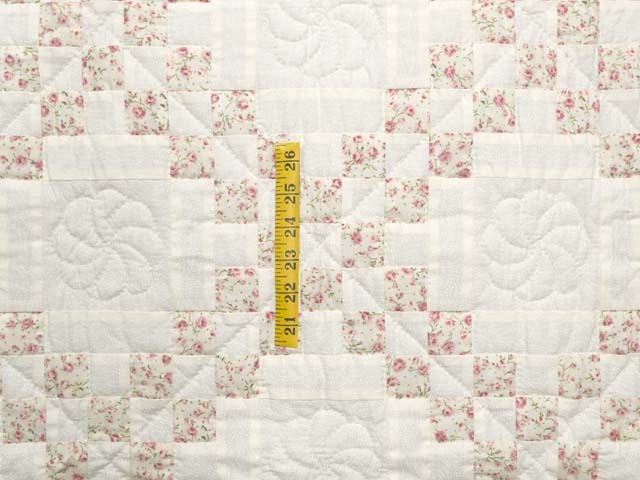 The back of the quilt is covered with the same cream fabric as used on the front.